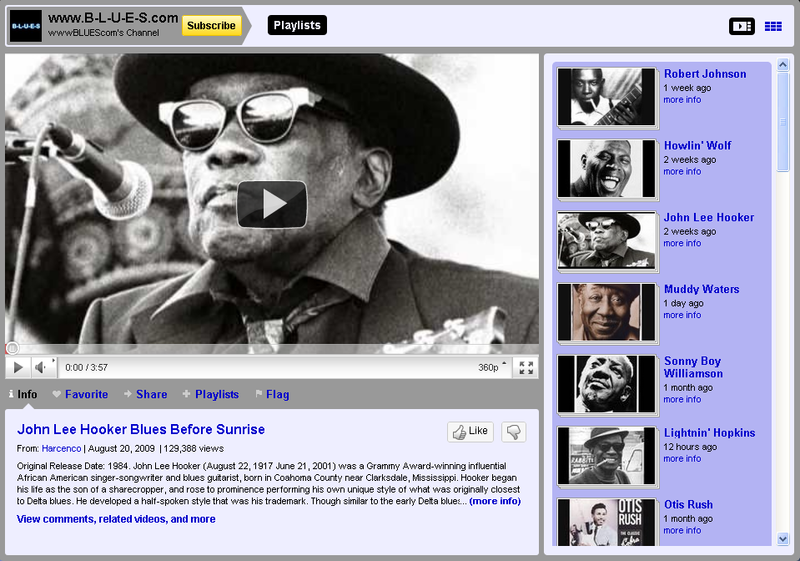 Unfortunately, YouTube suddenly blocked their page from displaying on other websites. 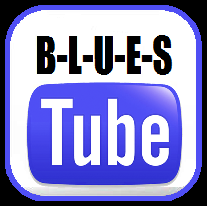 Therefore you will have to click on the image below to watch our "Blues Channel" directly on YouTube's website. 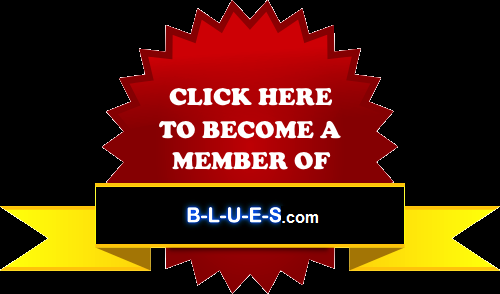 We have playlists for all major Blues Artists, thousands of videos, movies, films, documentaries, tutorials, and miscellaneous stuff for you to watch.